Move puts pressure on Facebook, Google and Twitter for greater transparency. The IPA has made an urgent call for a public register that logs all online political ads after the Information Commissioner’s Office yesterday appealed for a pause on such campaigns until parties can agree on a set of rules. The ad agency trade body said that all online platforms, such as Facebook and Twitter, should provide their political ad campaigns data that includes details on content, targeting and spend. This would then feed into a real-time register – something that independent fact-checking charity Full Fact has also been calling for. In addition, the IPA said the register should be funded by the online platforms, with a fixed fee for every political ad creative used, regardless of reach. It should be overseen by the Joint Industry Committee for Web Standards (Jicwebs), the organisation added. The IPA has previously called for a public register because of the lack of regulation around political ads. This new call for urgency, it explained, is down to online platforms continuing to run "micro-targeted Brexit-related political ads" that are not regulated and "risk polarising political discourse". It added: "Both sides of the debate are serving political messages to the public and to politicians with at best negligible oversight, and for which the platforms are receiving significant advertising revenue." The IPA explained that it has heard back from Google, Twitter and Facebook on the steps they are taking to address its calls last year on greater transparency. However, it does not believe this to be enough. 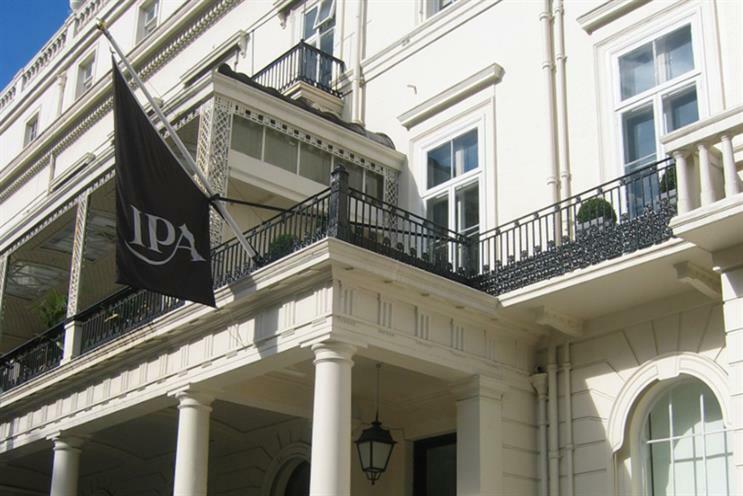 Paul Bainsfair, director-general at the IPA, said: "While we commend some of the steps taken by the online platforms – they are constructive and going in the right direction – they are still the financial beneficiaries of this type of advertising. "Ultimately, no individual platform has the remit, authority and longevity to ensure fairness, transparency and consistency across the board. For this, we need a single body with the resources, cross-industry relationships and regulatory oversight. "Which is why we – alongside the acknowledgment by the House of Lords that industry bodies should commit to signing up fully with Jicwebs – suggest that this comes under their jurisdiction."